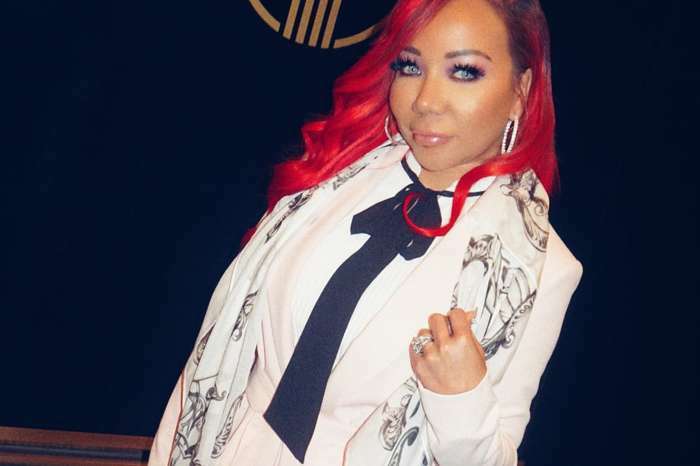 Dangerous curves ahead, Tiny Harris is killing the stage with the divas of XSCAP3. This week, the divas took the stage during their appearance on The Rickey Smiley show where they performed some of their old hits and new singles from their latest EP Here For It. T.I.’s wife tore the stage with her vocal cords on “Memory Lane” which seems to be getting better every day. 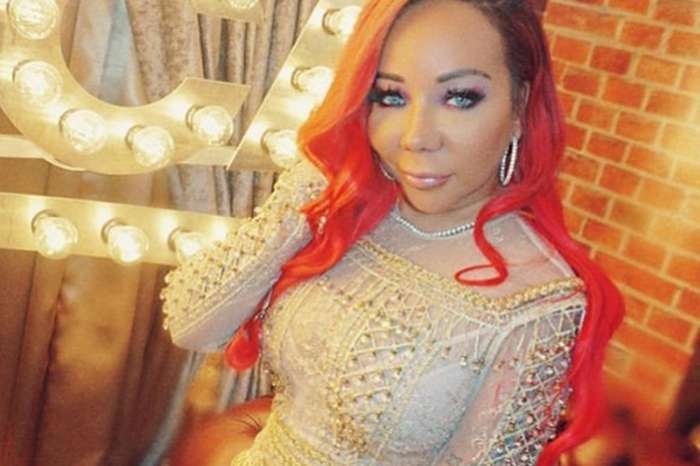 Tiny also made headlines with her outfit — she opted for a pair of skin-tight leather shorts that put her perky booty on display. A white crop top that revealed her flat stomach and bright yellow jacket. 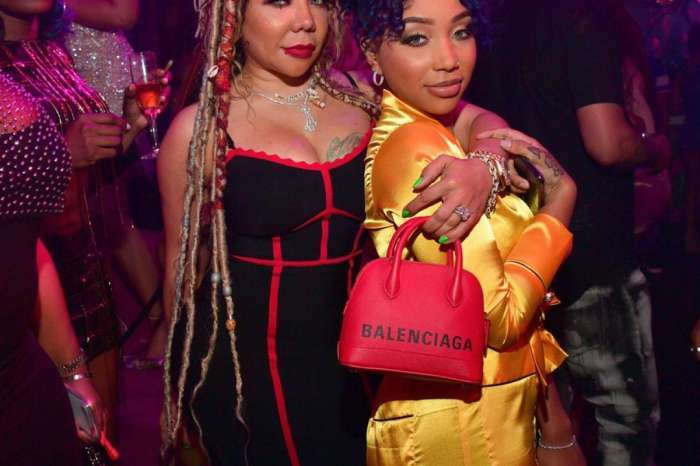 Talented and gorgeous sisters LaTocha Scott and Tamika Scott went for all-black leather outfits that hugged their envious curves. One fan said, this about the outfit and spoke about Kandi Burruss’ decision to leave. In related Tiny news, it is claimed that she is upset with her spouse for still following his ex-side chick, Bernice Burgos, on social media. Tiny is back on top of her game with her friends.